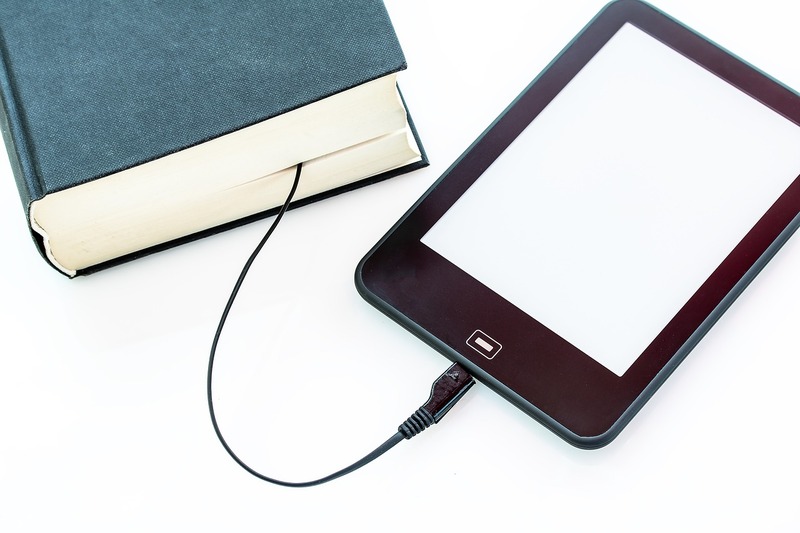 The field of reading – and with it publishing – has changed in 2 significant ways. 1. Reading is now considered a science. So we can now align how we present printed materials with how we actually process information. 2. 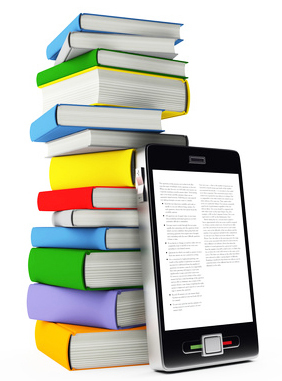 Availability of electronic devices now offers people other reading options. Publishing has changed dramatically. There are numerous factors to consider when addressing the probability of survival. Factors such as e-books,‘transmedia’ storytelling’, & ‘print-on-demand showrooms’ are being addressed by others while CID focuses on the formatting of what the viewer sees. They agree that there is still a reading audience – one that wants to be drawn into the topic & have a pleasant, not frustrating, reading experience. In addition, early research shows that those reading hard copy were more likely to remember what they read compared to those reading the same information electronically. This could increase the demand for publishers’ products intended for learning or sharing information. Recrafting information into formats that parallel how we actually process information could help advance this demand. This can be accomplished by using Cognitive-based Information Design [CID] to present information, increasing the probability of reader engagement & ease of understanding. Could publishers see this as an opportunity to take the industry deeper into the 21st century? 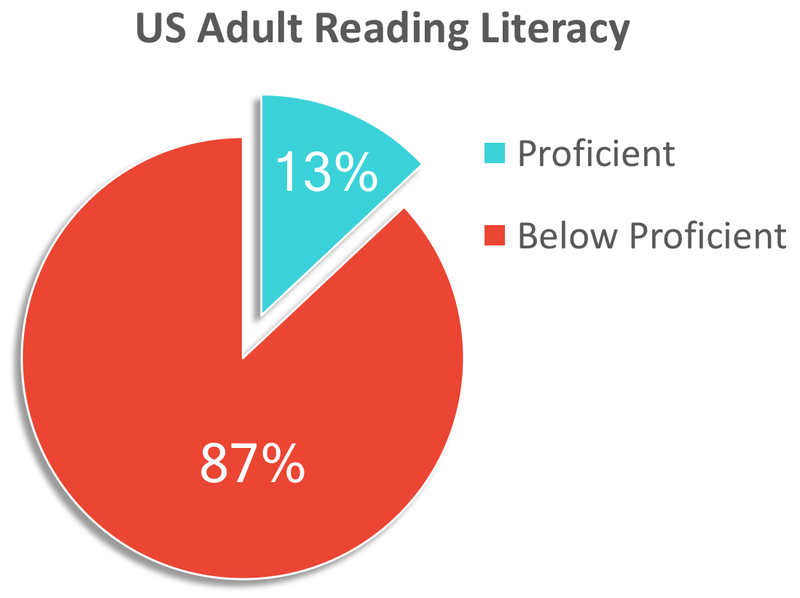 CIDifying products would not require investment in new equipment, but investment in people trained to design for the cognitive process of reading & learning. Publishers who understand the need for this type of format could become the new front runners in their field. Barbara Rockenbach, director of the humanities and history libraries at Columbia University, …laid out some steps that libraries could take to support those new approaches: provide the wherewithal for users to repurpose and reformat texts…and encourage publishers to produce flexibly formatted texts.